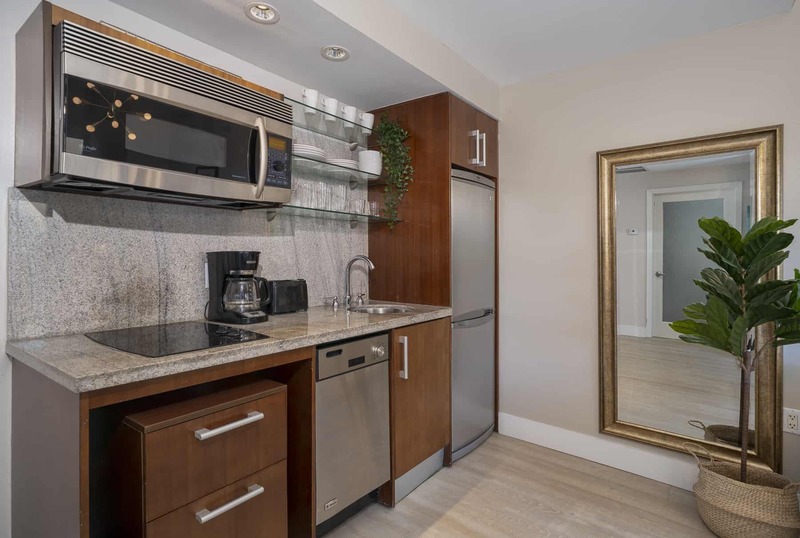 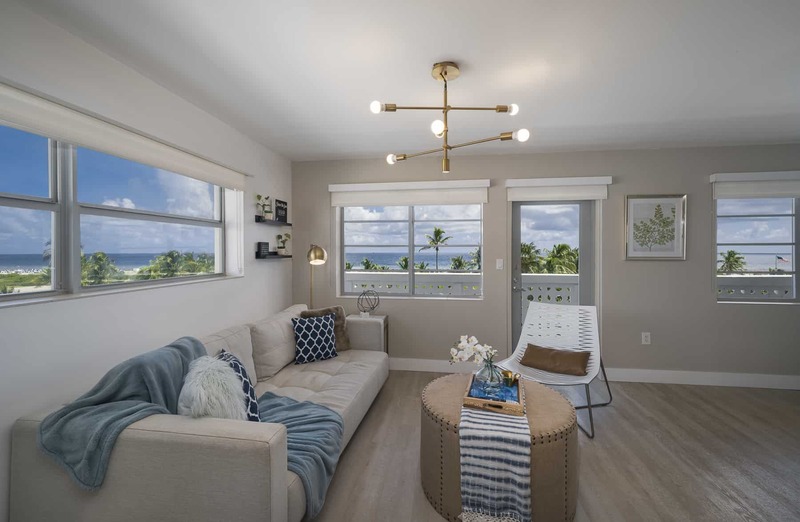 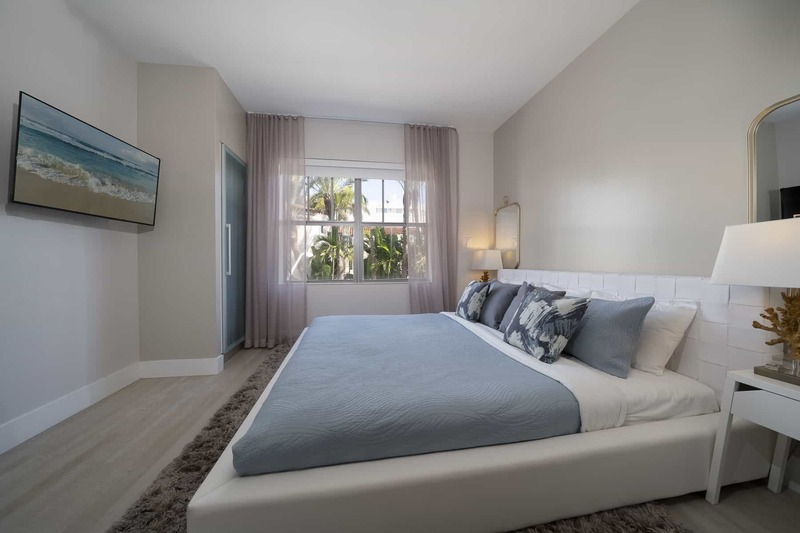 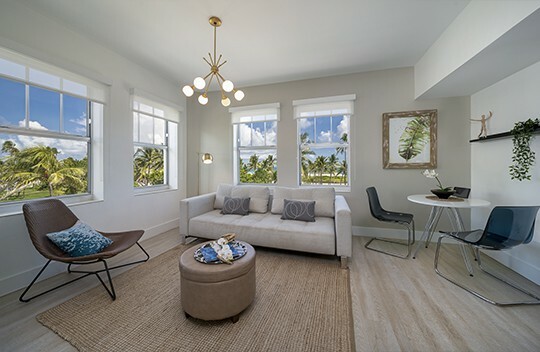 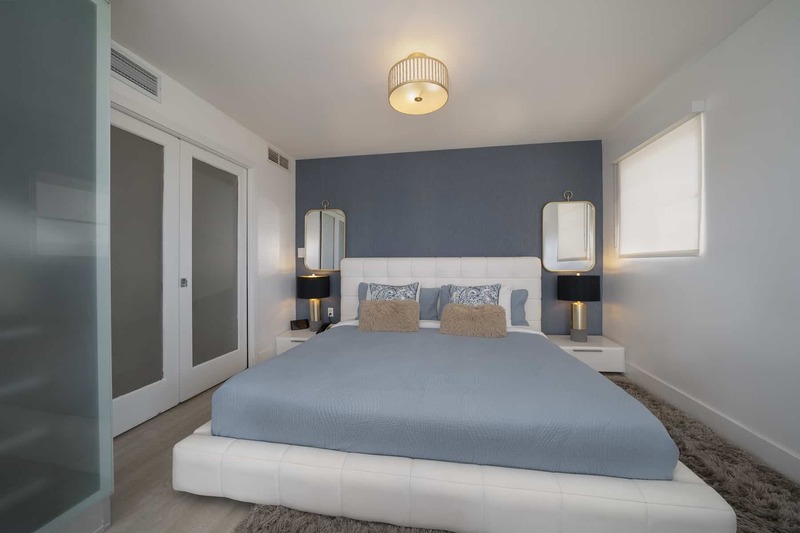 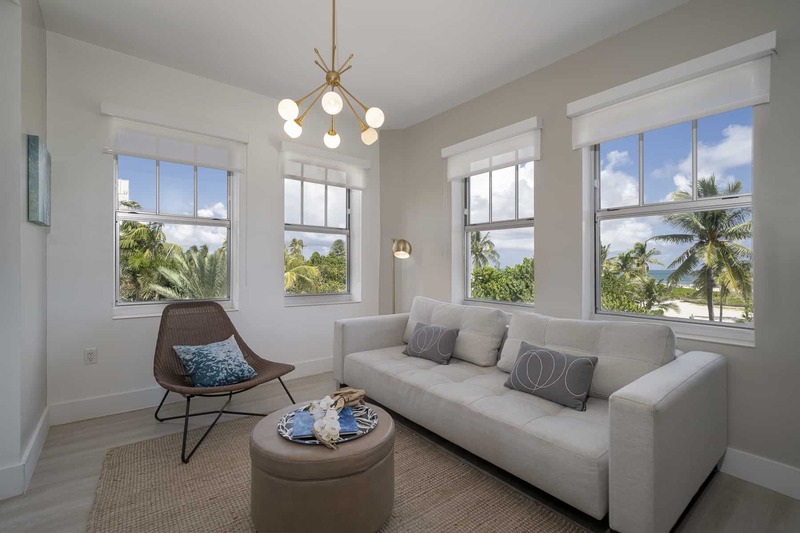 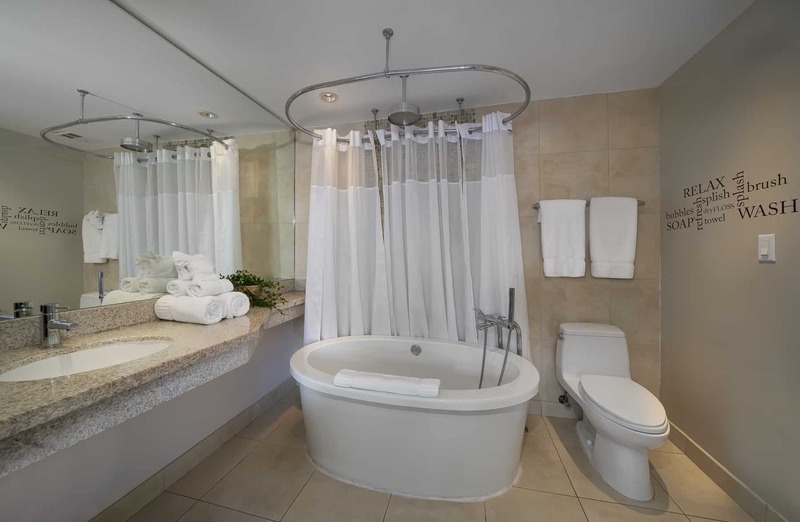 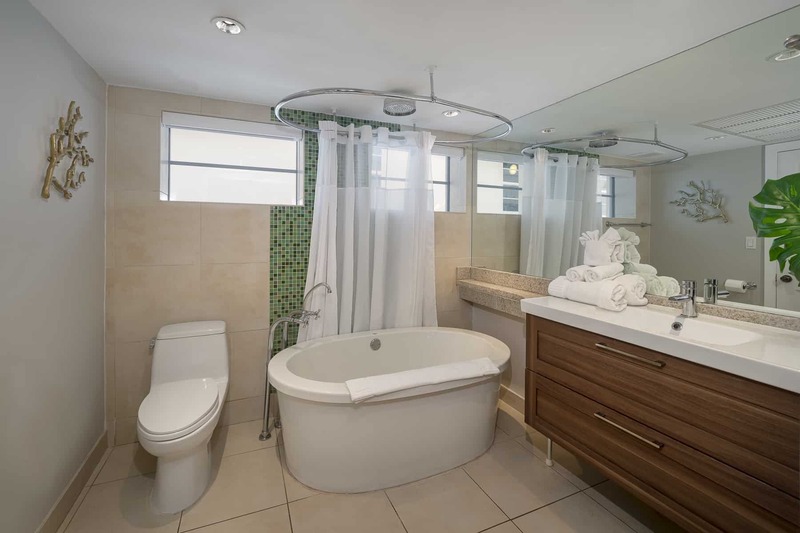 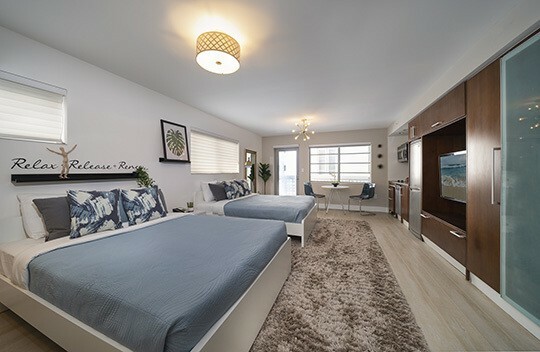 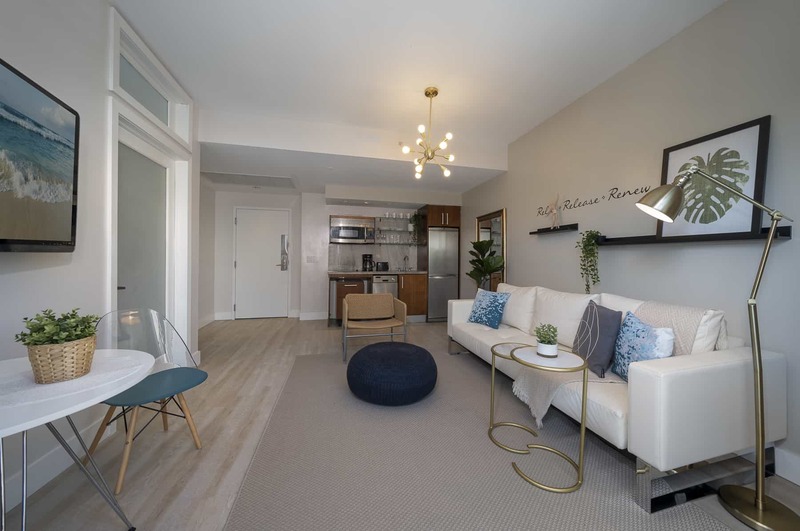 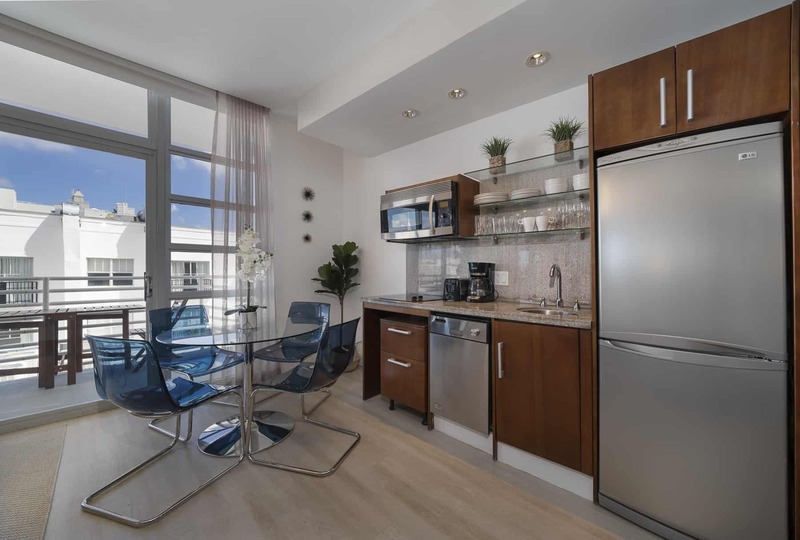 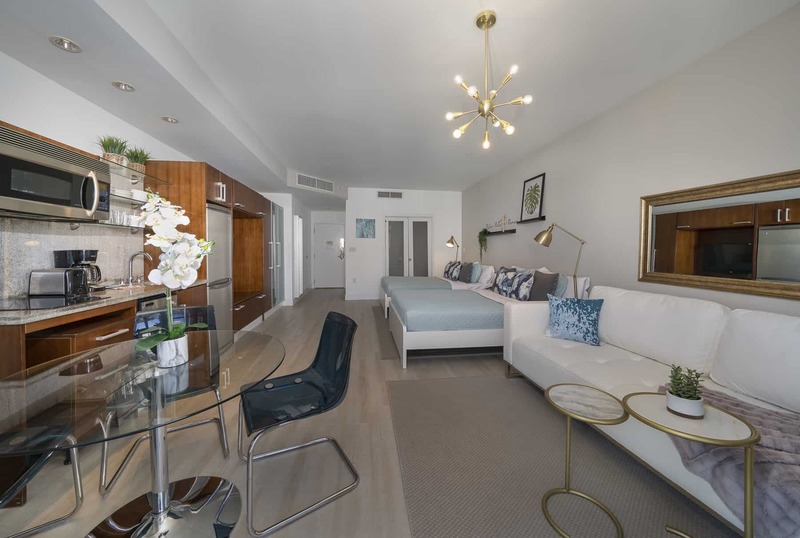 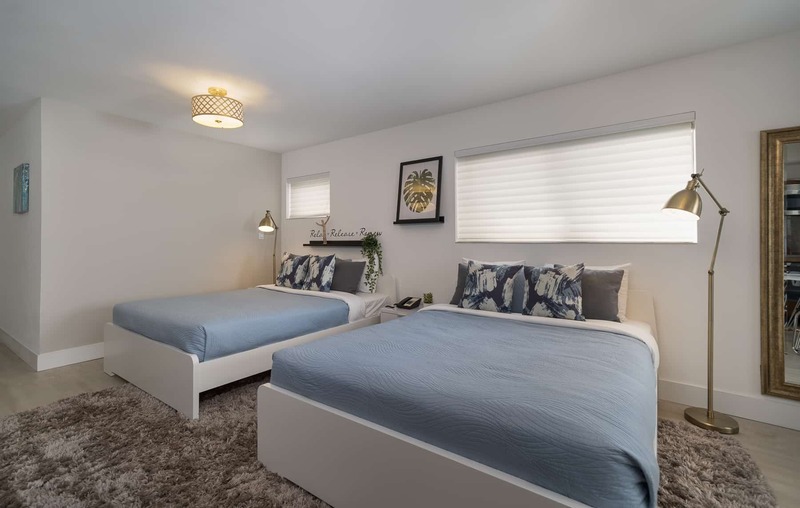 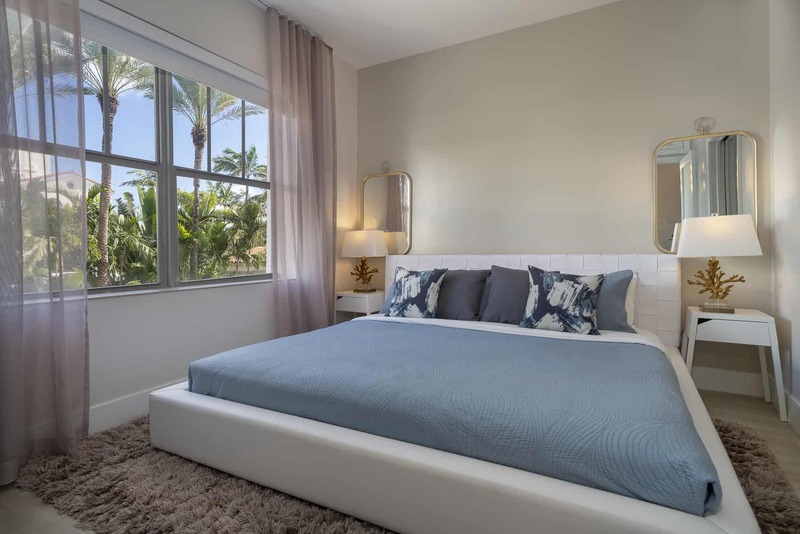 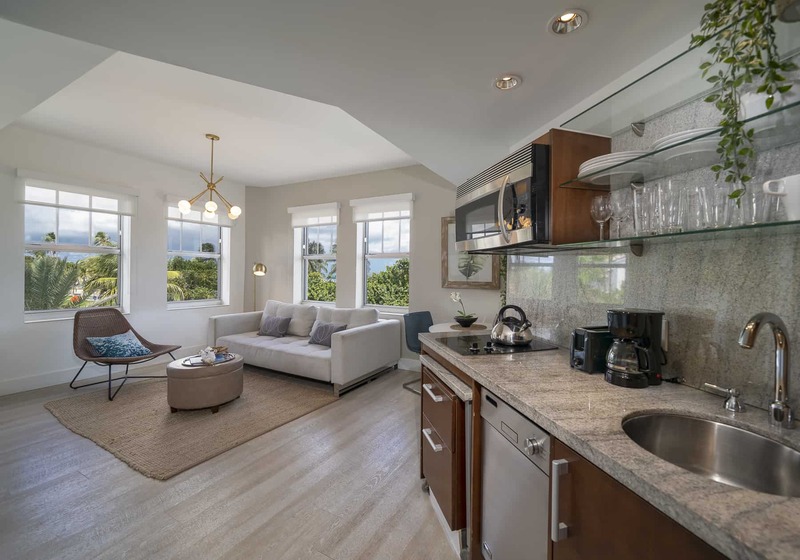 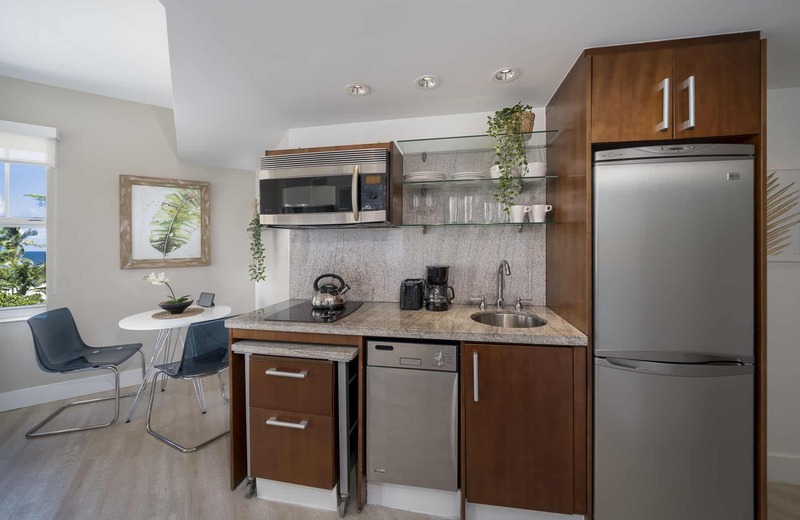 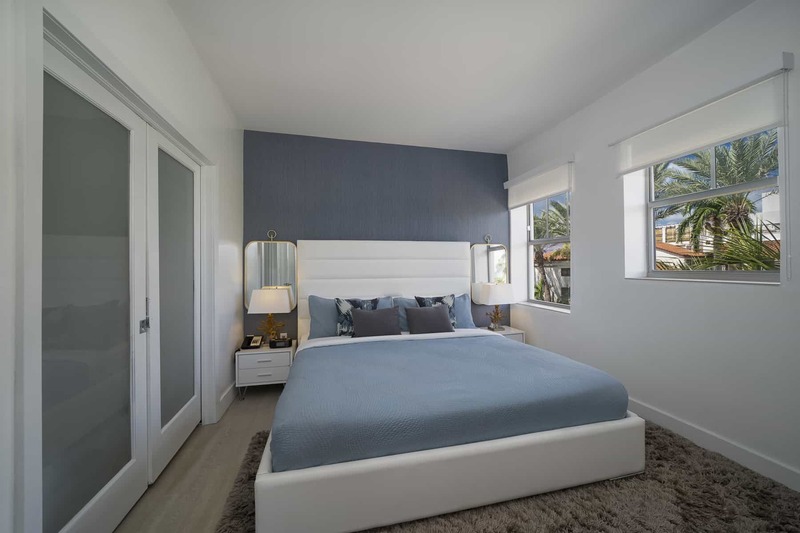 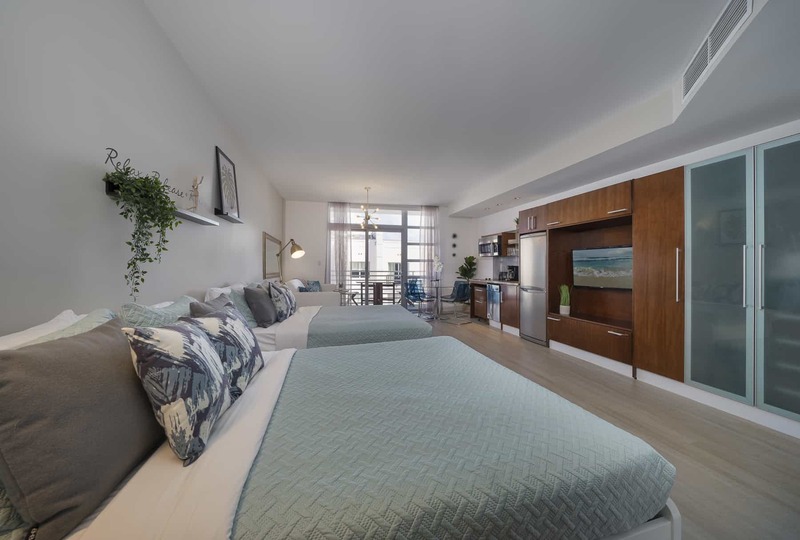 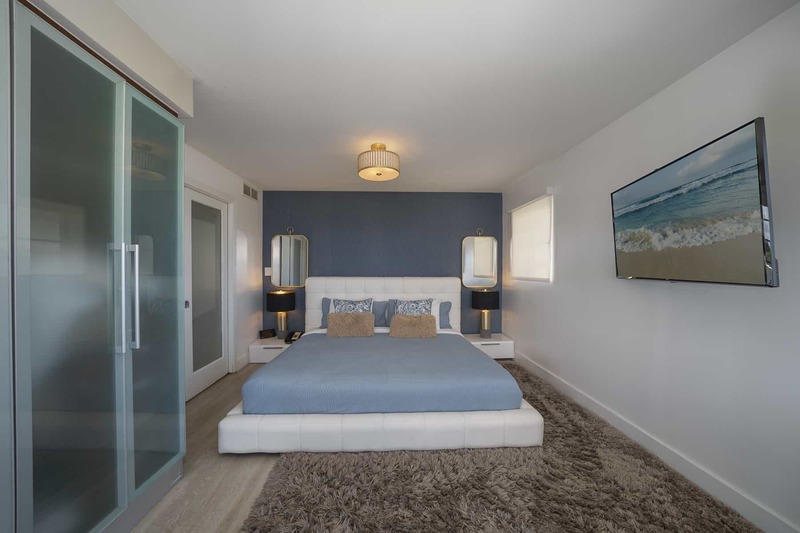 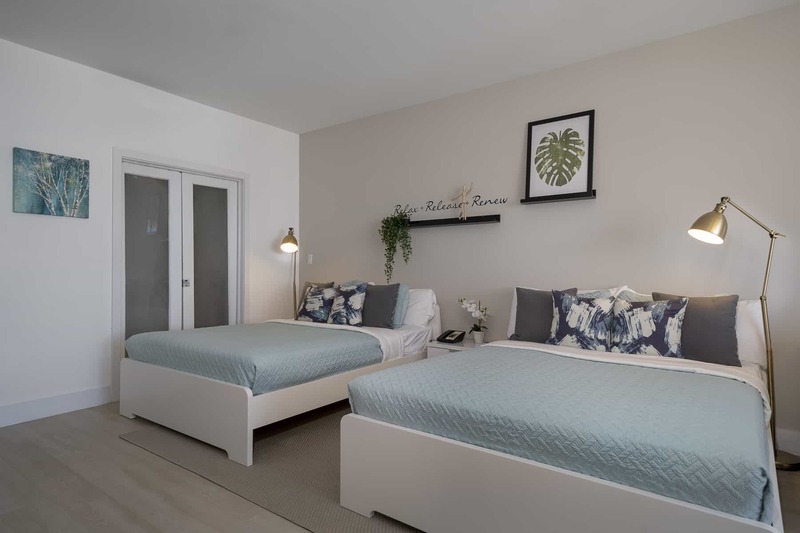 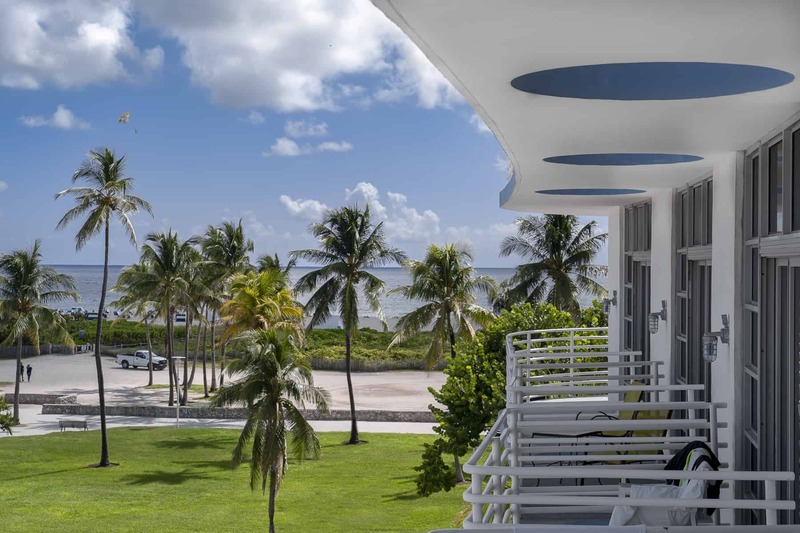 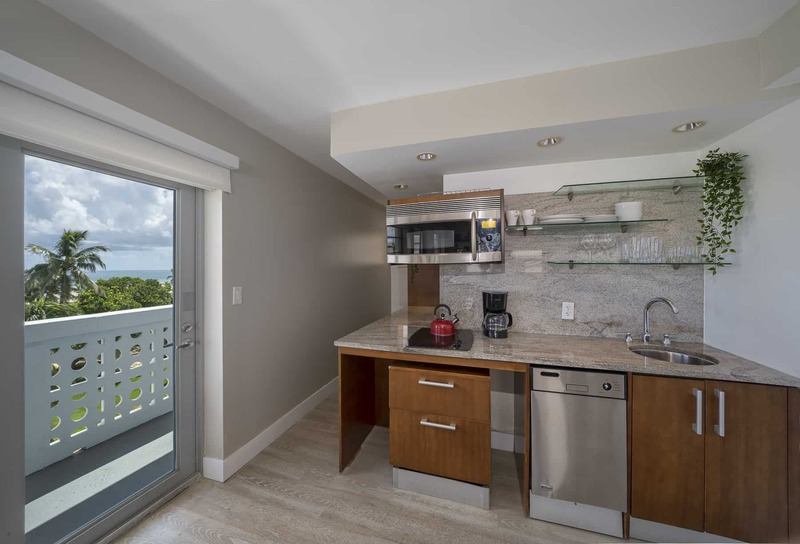 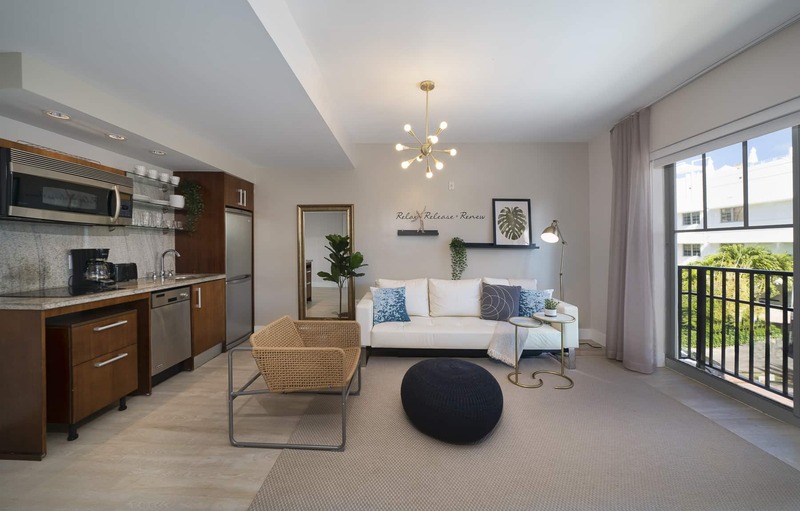 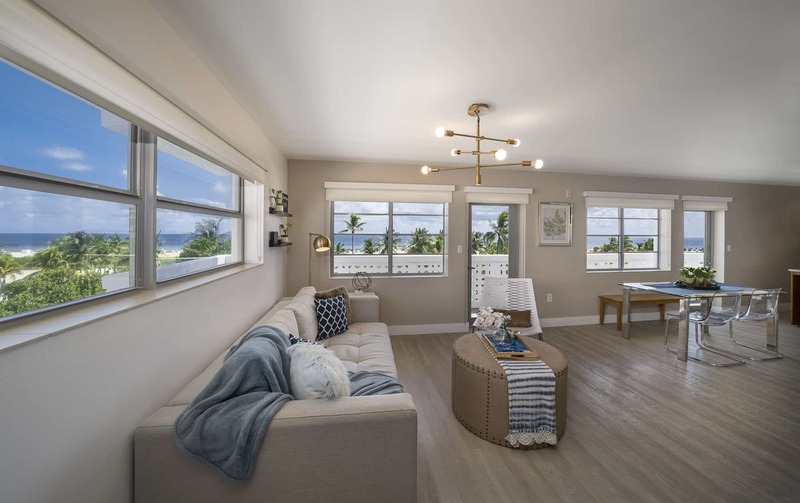 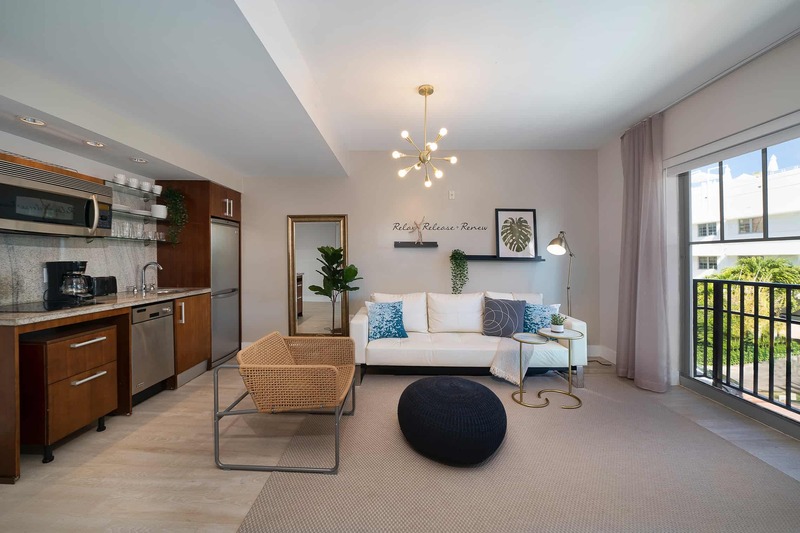 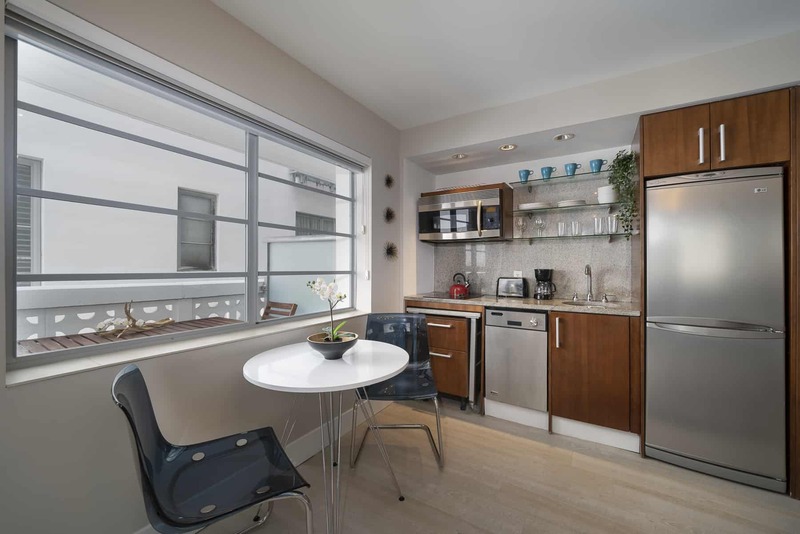 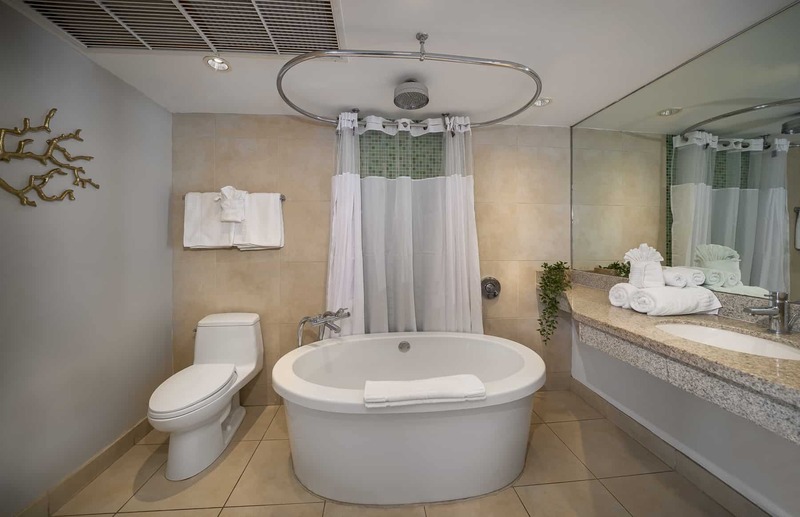 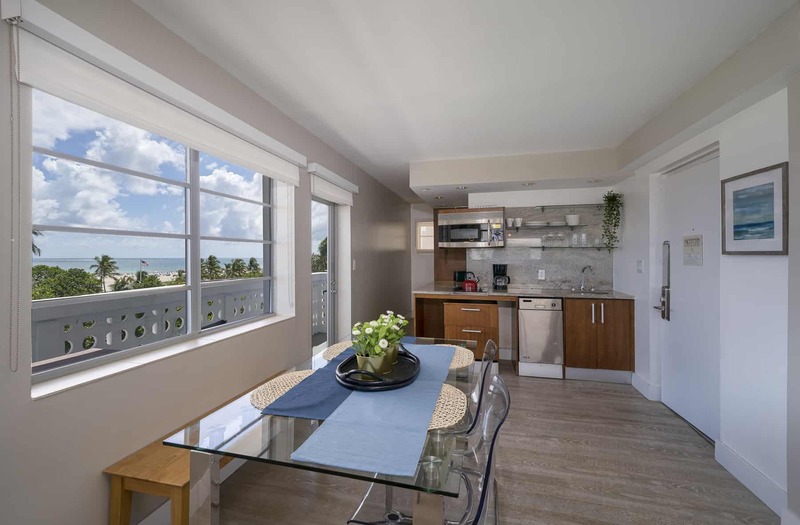 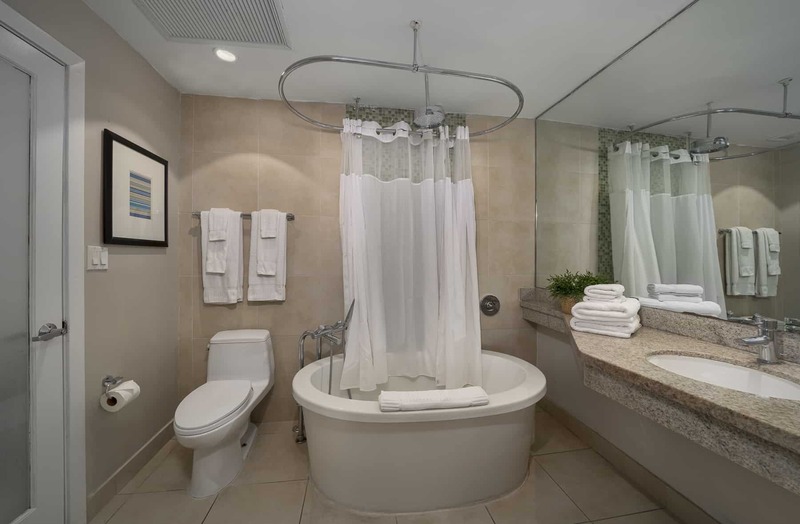 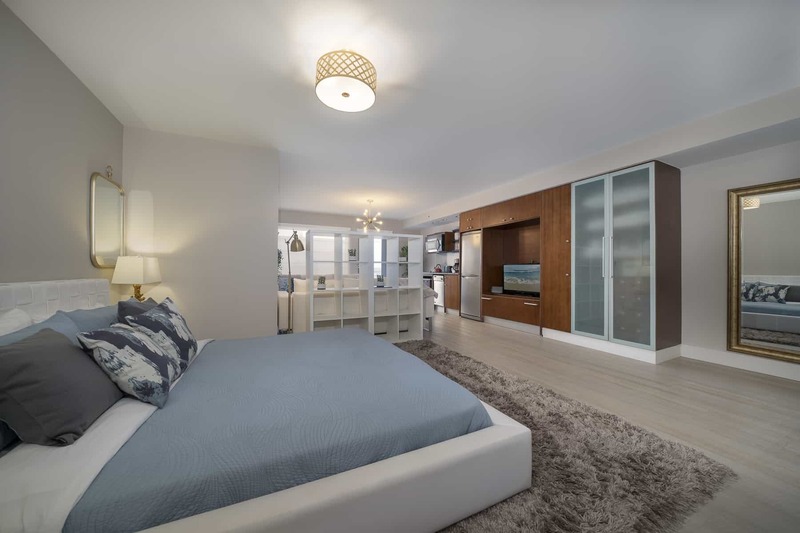 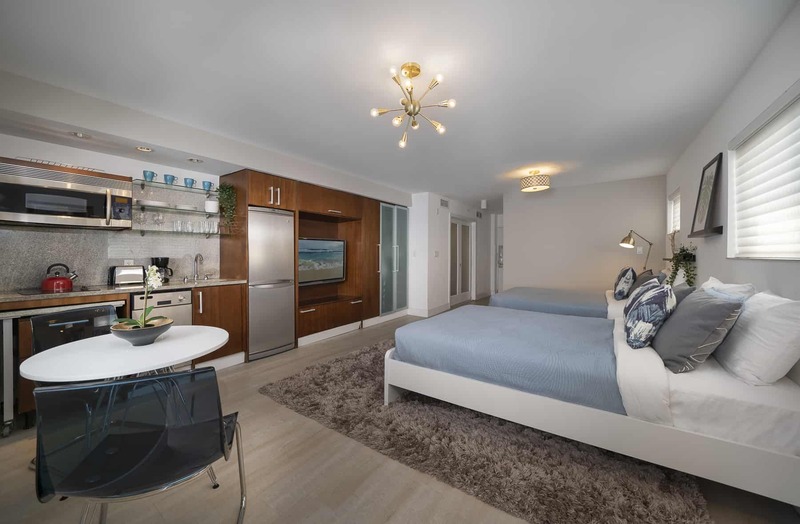 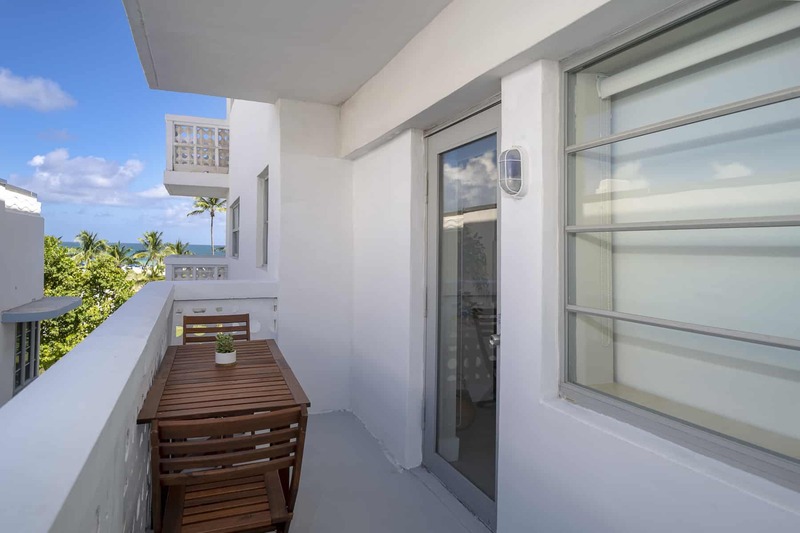 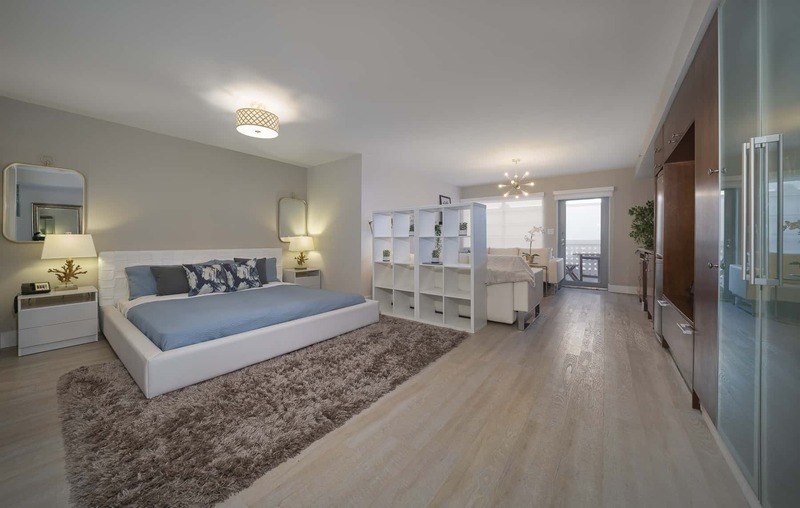 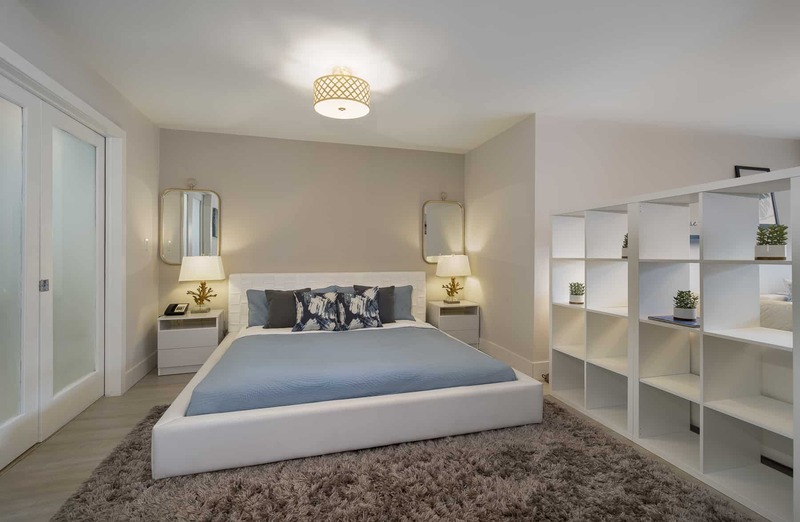 Located in the heart of Ocean Drive, Strand on Ocean offers newly renovated, luxuriously designed, beachfront suites that are fully furnished to bring you all the comforts of home plus a spectacular ocean view and an incredible rooftop pool. 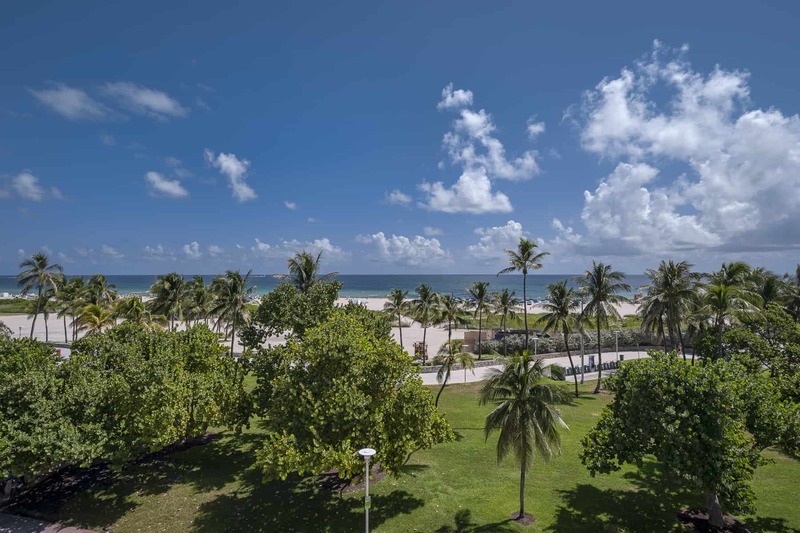 Take advantage of the prime location fronting Lummus Park Beach, which was ranked as one of the top ten beaches in the world by TripAdvisor and explore the vibrant community, contemporary galleries, exotic nightlife and its historic Art Deco architecture featuring the iconic Versace mansion, which is located right next door. 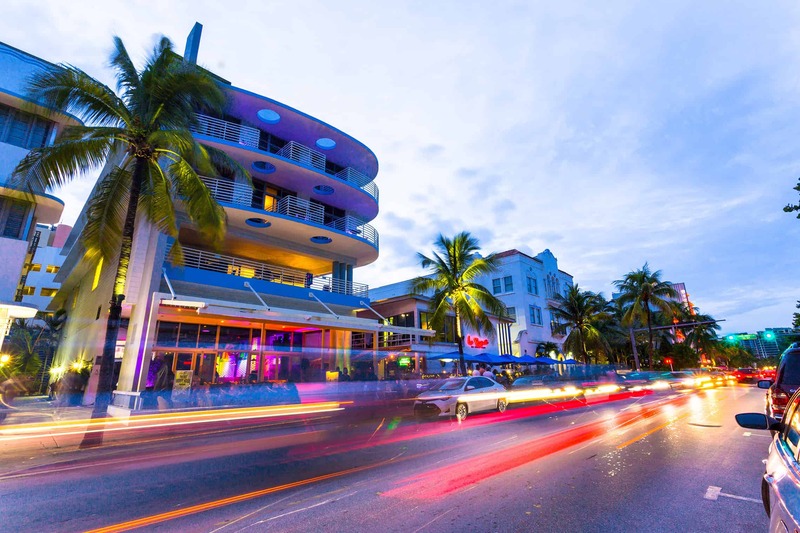 With the most popular restaurants and nightclubs nearby, such as Palace, a staple in the LGBT community and Mango’s Tropical Café, also iconic for its Latin cuisine and performances, as well as the upcoming iLov305 restaurant by the famous Cuban-American rapper, Pitbull, there is no limit on fun or adventure and rest assured you’ll witness incredible performances as you walk by. 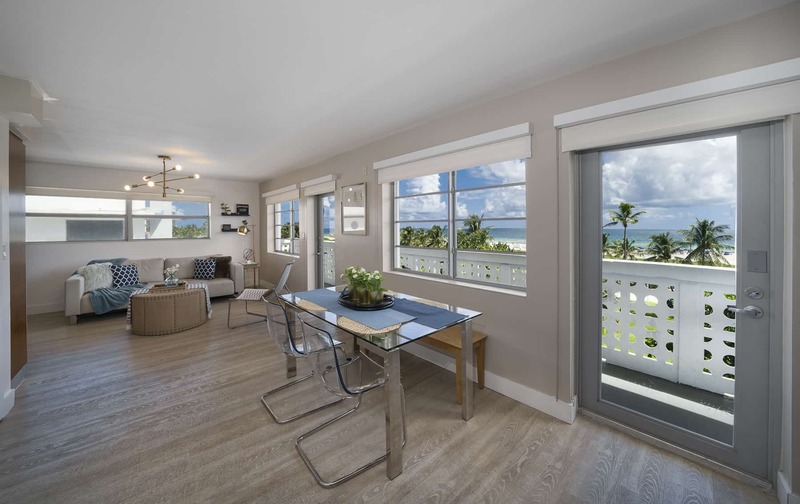 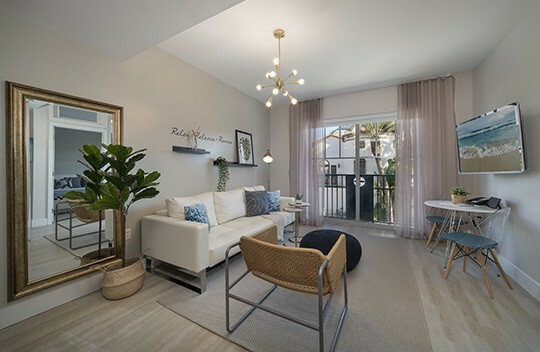 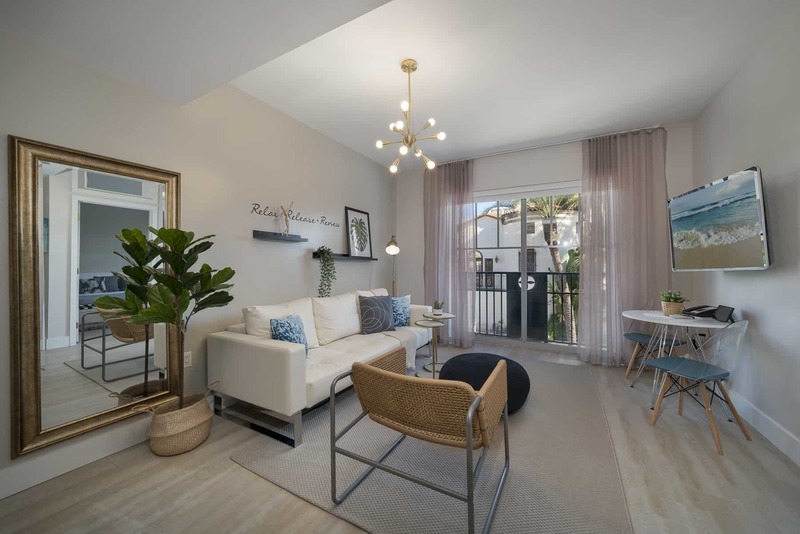 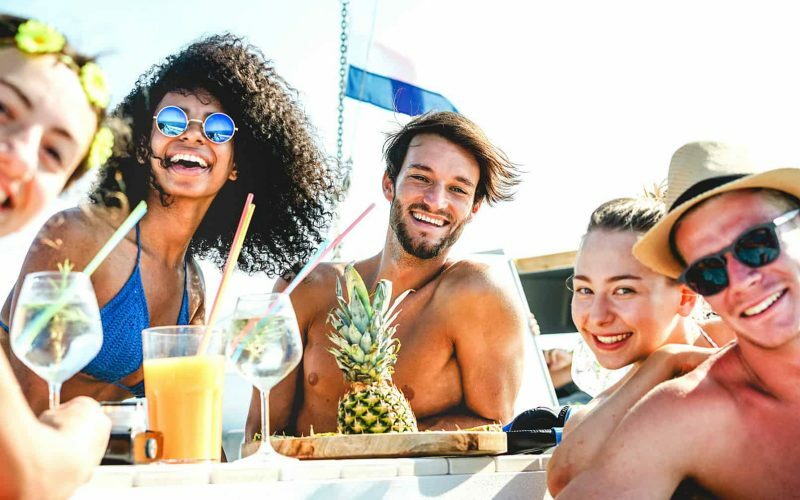 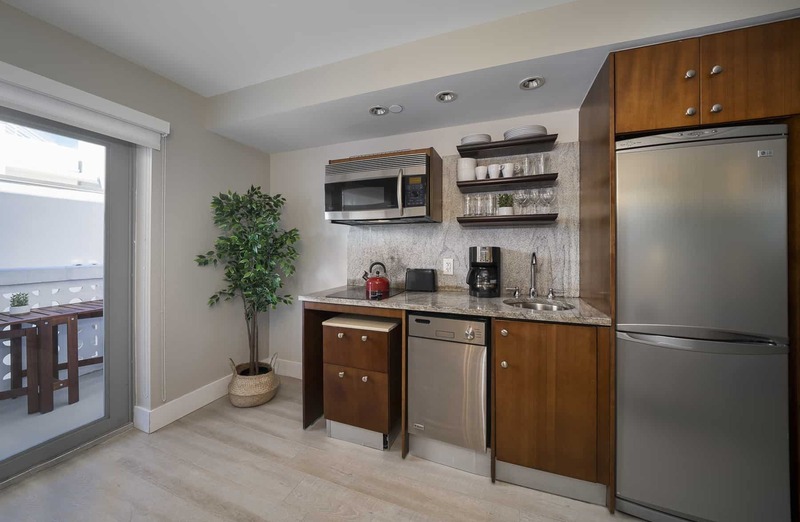 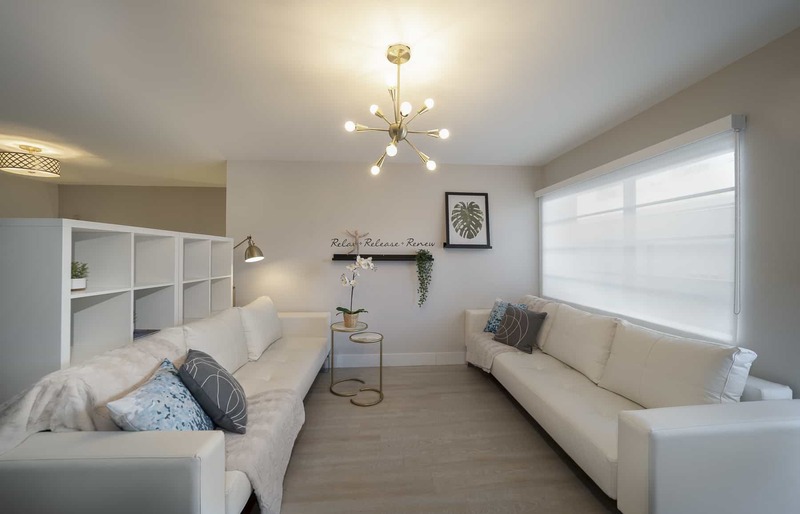 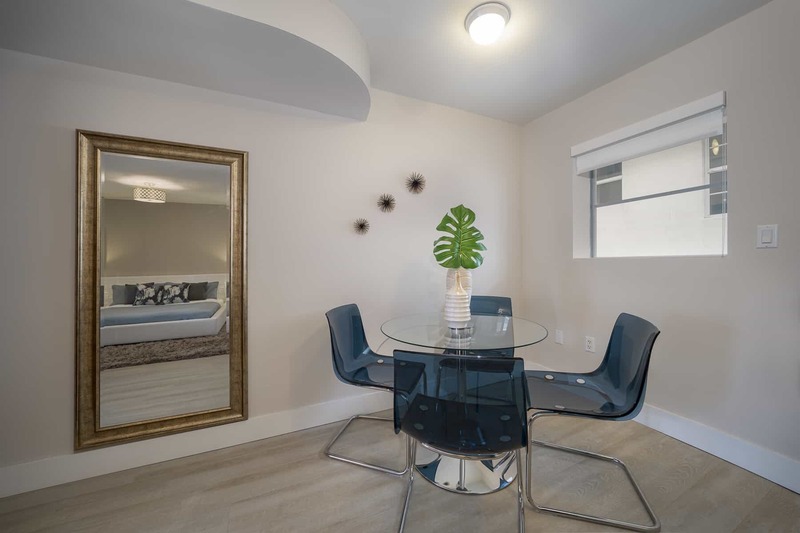 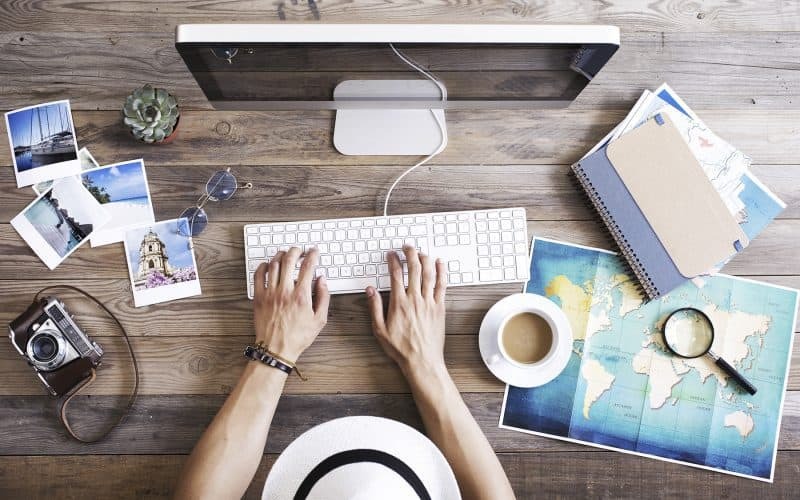 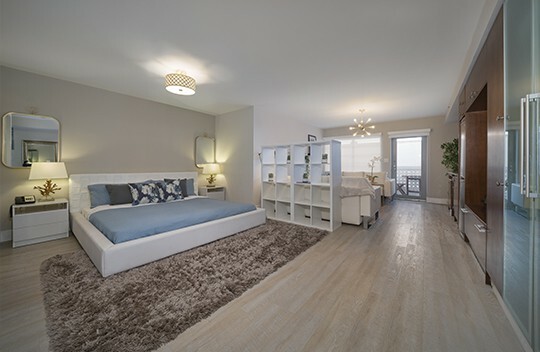 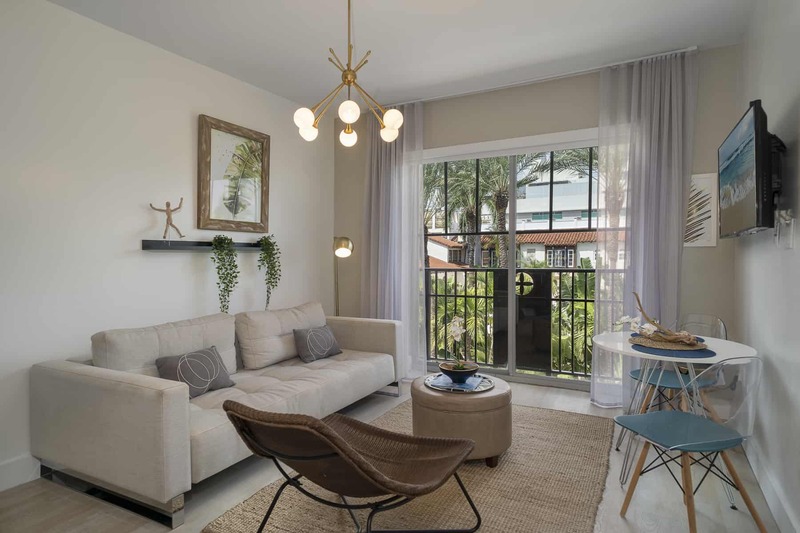 Beachfront access, as well as walking distance to a variety of entertainment and dining options where you can indulge in exotic cuisines or shop until you drop. 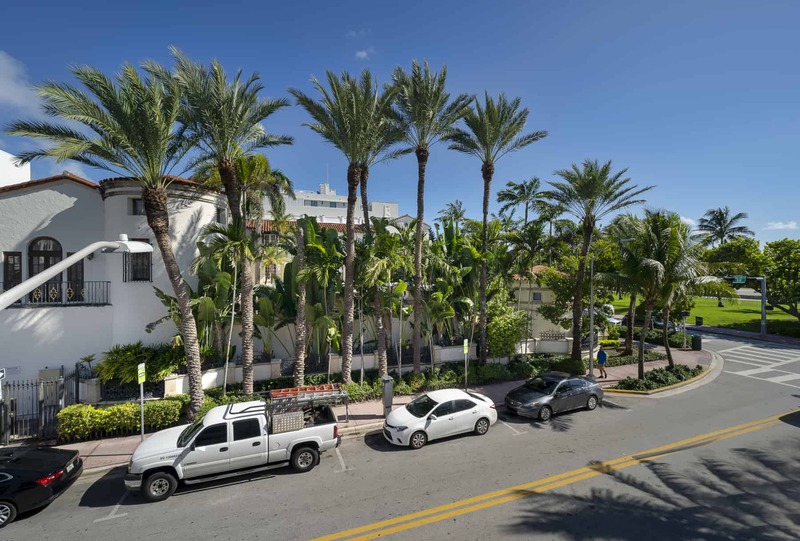 Explore the area and witness its historic Art Deco architecture, including with the iconic Versace mansion which is located right next door. 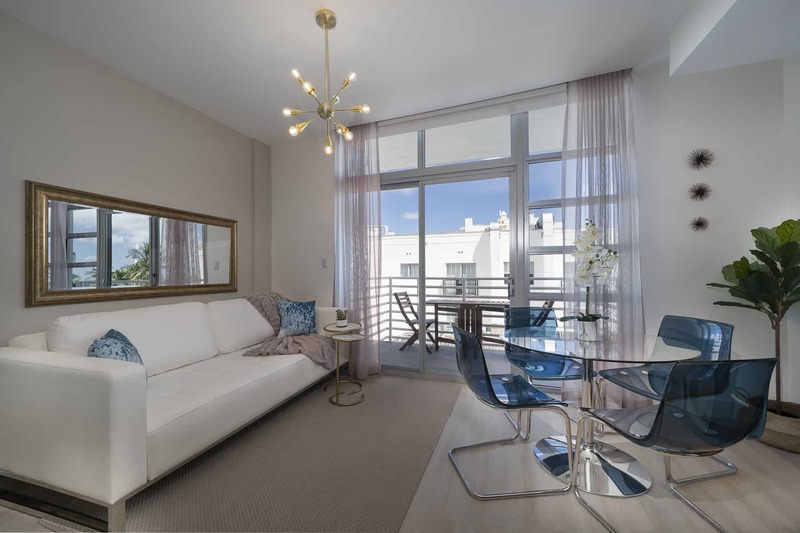 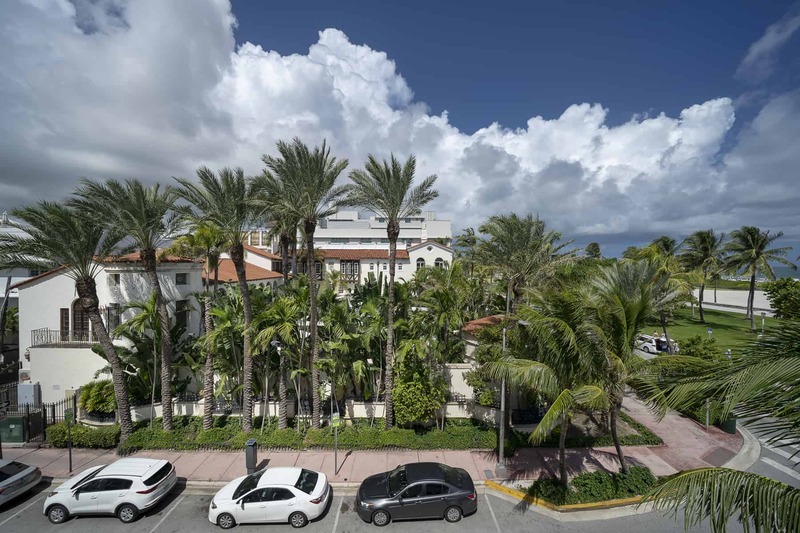 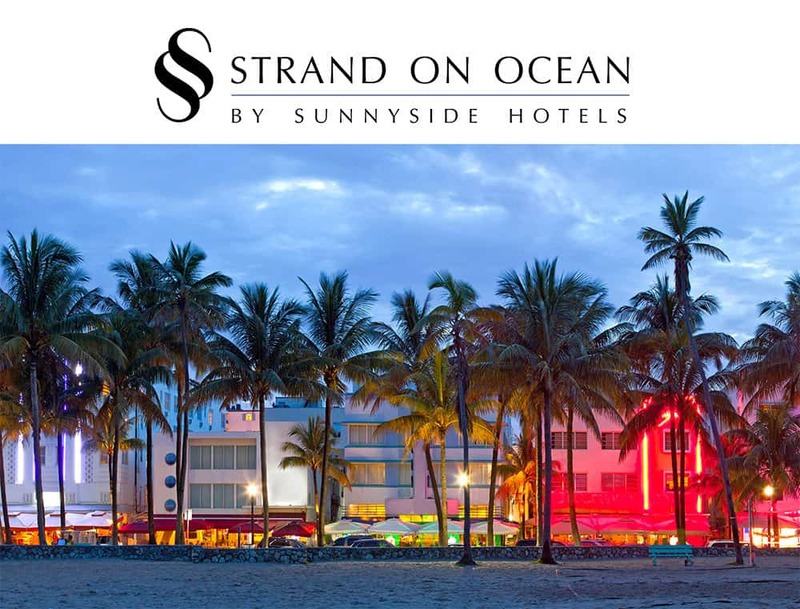 The Strand on Ocean is also within walking distance of Lincoln Road, filled with exotic restaurants and shops such as H&M, Aldo Shoes, Victoria’s Secret, Guess, Marciano and much more. 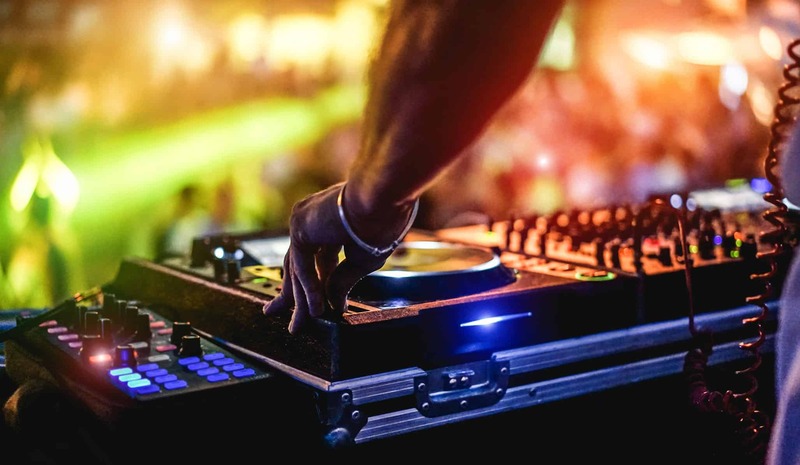 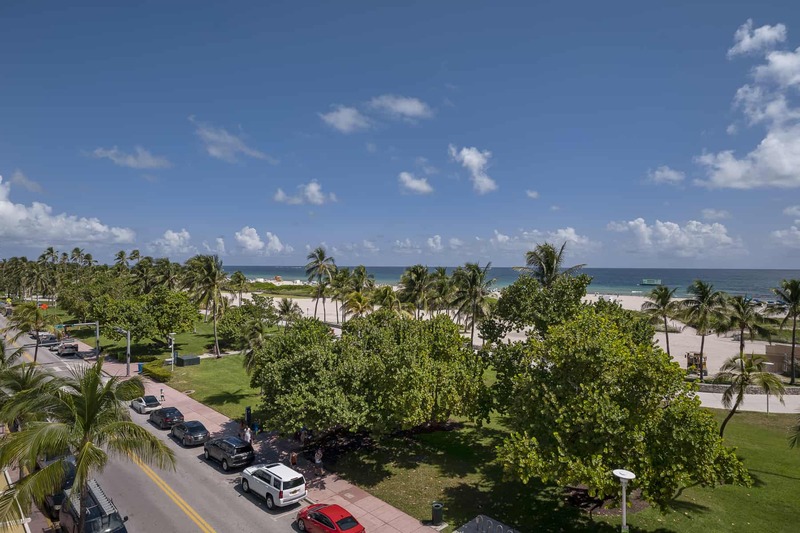 It’s also not far from the Miami Beach Convention center where multiple conventions and shows are held each year including the legendary Art Basel in December. 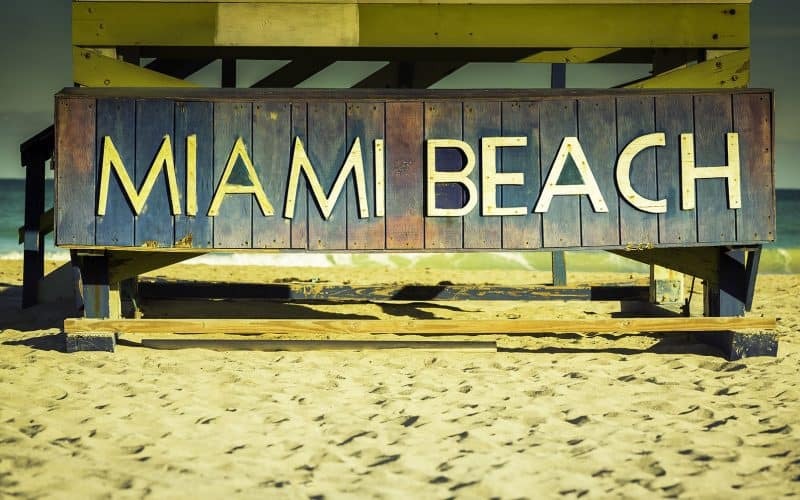 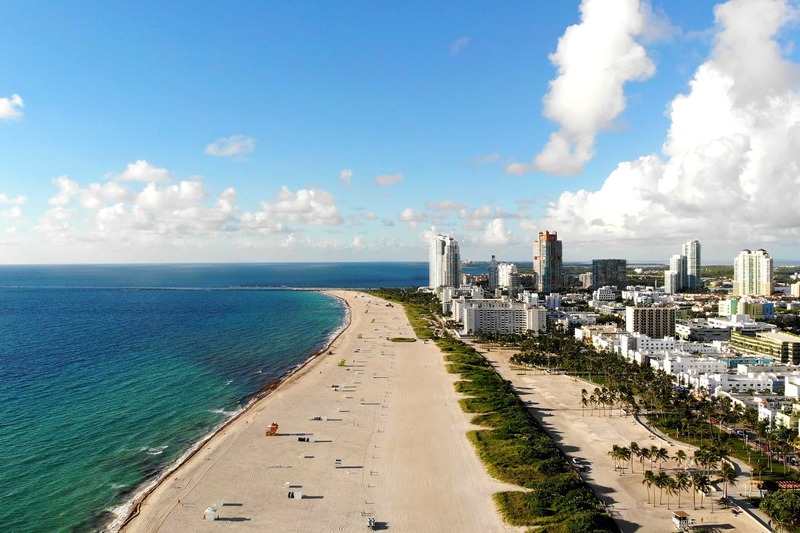 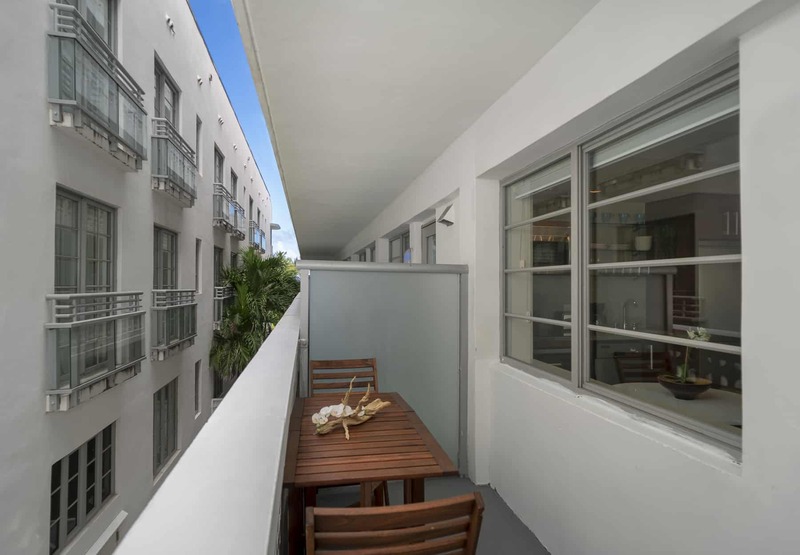 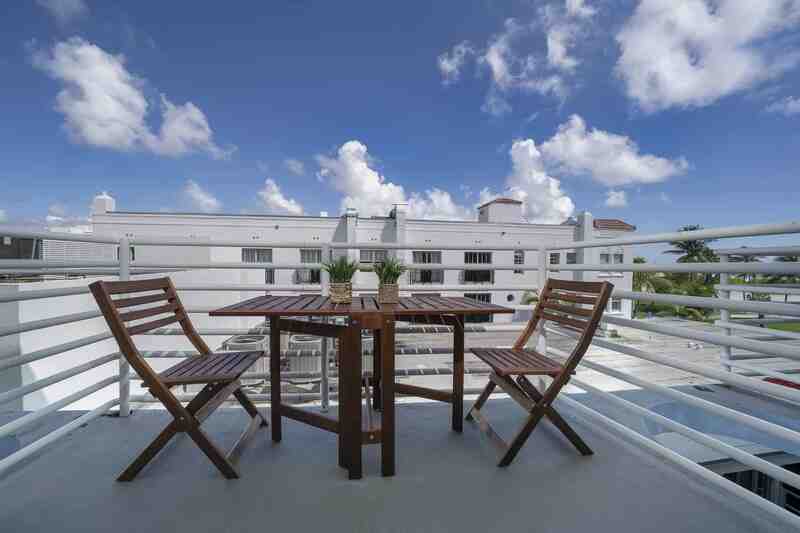 Miami Beach is a safe neighborhood to walk around in and enjoy all it has to offer. 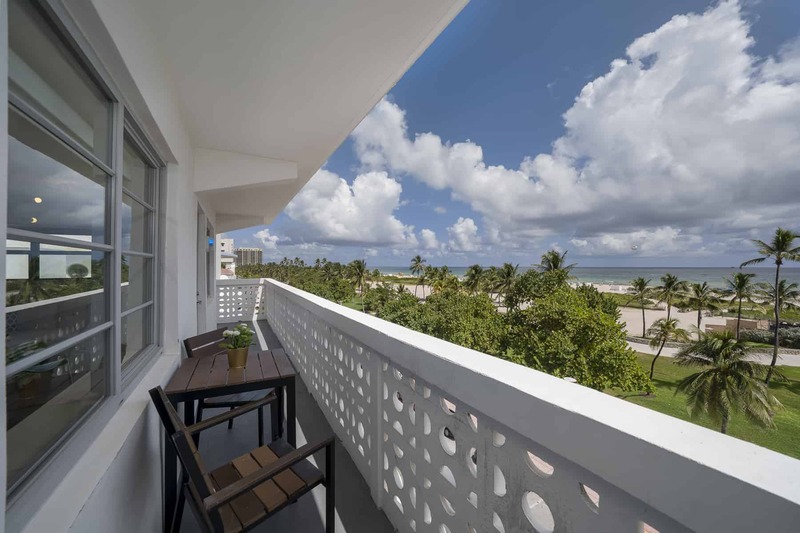 65% Off for 7 nights or more.